With the new name secured, Tangerine (formerly ING DIRECT) launched a new, fully integrated advertising campaign aimed at engaging Canadians from coast to coast this week. The campaign execution also demonstrates the innovative nature of the brand. 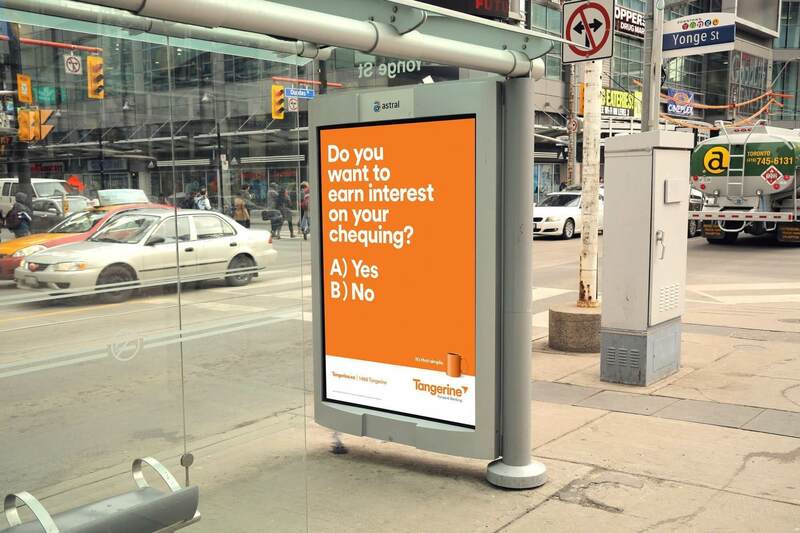 Tangerine is the first Canadian bank to integrate contextual pre-roll advertising on YouTube as part of its campaign. This comes on the heels of being the first Canadian bank to launch a fully responsive website, tangerine.ca, which ensures a consistent website experience regardless of the device used to access the site. The advertising campaign was designed to roll out in two phases. The first phase was a transition period that communicated the name change while reinforcing that the bank’s core values will remain intact. The second phase, launching today, focuses on the simplicity of banking with Tangerine. Wide use of television, radio, out-of-home (OOH), print and digital advertising, with a television presence that is nearly 70 per cent higher than previous company airings. OOH advertising that will reach Canadians through the use of vertical boards, transit placements and multiple station dominations. 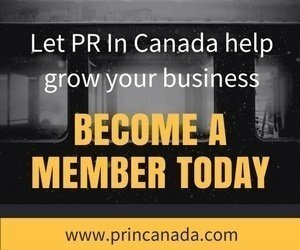 Contextual pre-roll advertising on YouTube and contextual search engine marketing that will engage consumers in a relevant way when they search for common, non-financial related topics; a first for a Canadian bank. Broadcast visible, in-arena and online assets in the home arenas of the seven Canadian NHL teams. Presence in all Cineplex movie theatres. 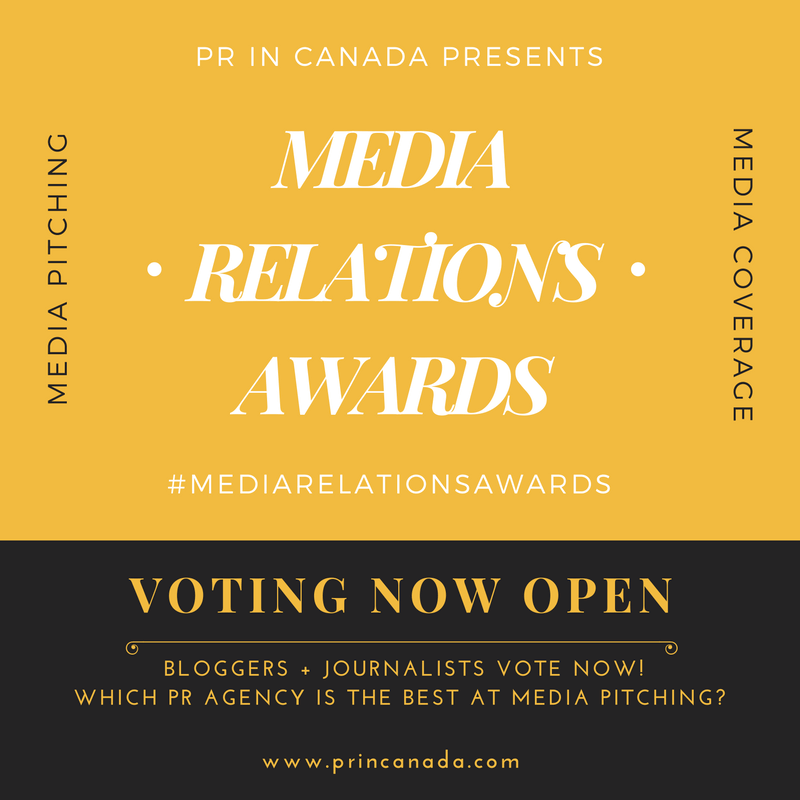 National presence through various media that spreads beyond the country’s larger urban markets of Toronto, Montreal, Calgary and Vancouver to include Halifax, Moncton, Edmonton, Regina, Saskatoon, Winnipeg, St. John’s and Charlottetown, as well as smaller communities in Ontario and Quebec. For its television ad production, Tangerine enlisted award-winning director Martin Granger and feature-film cinematographer Barry Peterson who is known for his work on blockbuster comedies such as Zoolander, 21 Jump Street, We’re the Millers and The Lego Movie. john st., Tangerine’s advertising agency, spearheaded the overall campaign strategy, brand positioning, television, radio and OOH creative. Dashboard created all digital and online components, including contextual pre-roll, social media assets, website assets and banner ads. Initiative Media planned the media buy. Response Innovations took care of direct mail, including the largest mail-drop in the bank’s 17 year history.